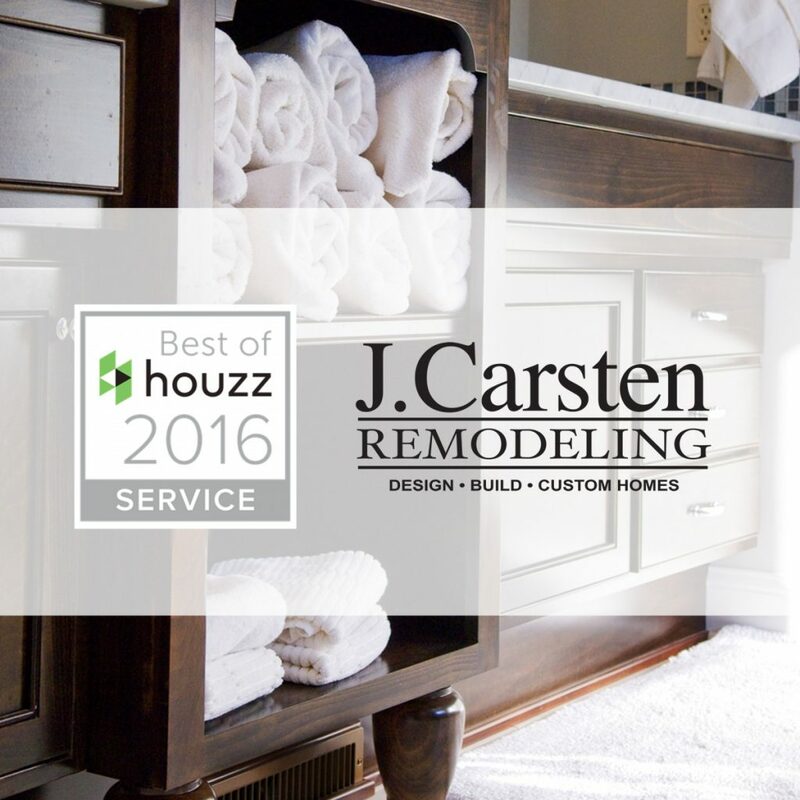 We couldn’t be more pleased to announce that we’ve been honored yet again with a Best of Service Award from Houzz. Why? 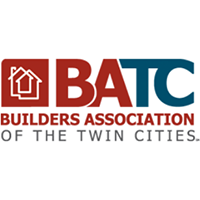 Because what this award really means is that our clients are genuinely happy, and what better compliment can we receive than that! 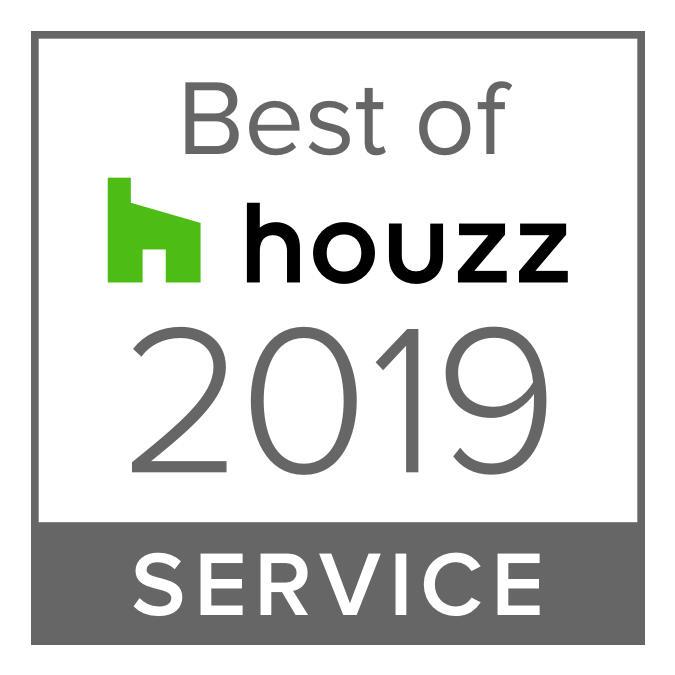 Houzz is a community of more than 35 million monthly users, and we’re humbled that a few of you took the time to write such tremendous reviews about our service that we’d be recognized with this award. 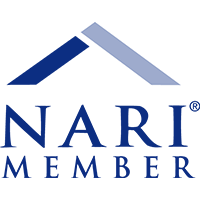 Thank you to our amazing clients and to Houzz users all around! 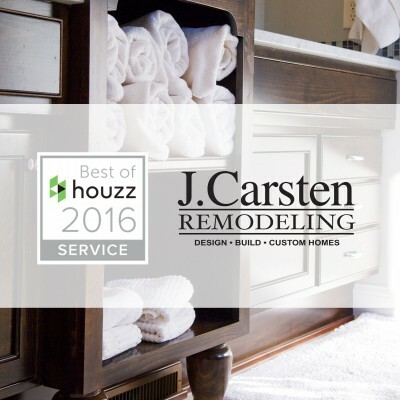 To check out our work showcased on Houzz, read some very kind words from past clients, or see our award badges, visit the J. Carsten Remodeling Houzz page here!